Pimpama’s premier residential development, Gainsborough Greens has just welcomed it’s 1000th resident. 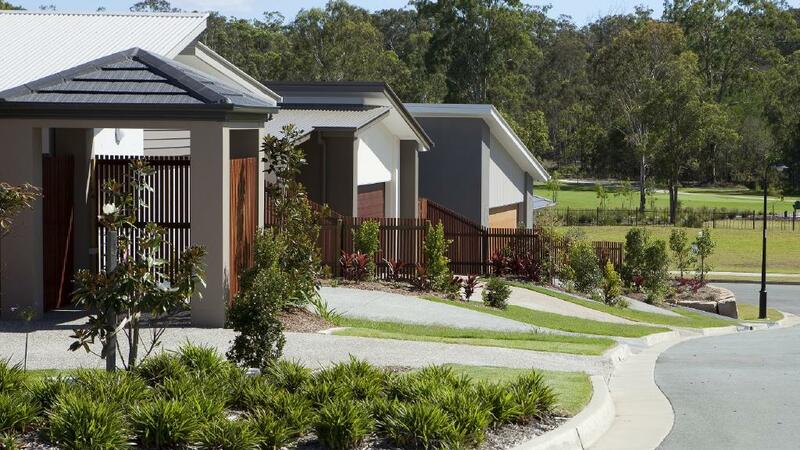 BOOMING growth in Pimpama has prompted the Gainsborough Greens community to push forward construction. Five years since launching to the market, construction will to start on a dozen more homes after the community laid down the welcome mat for its one-thousandth resident last week, making more than $56.5 million in sales since the start of the year. The community, which is being developed by Mirvac, is booming in population growth in the fast-expanding northern Gold Coast corridor, with 75 homes nearing the finish line. The community will feature 2200 homes at the end of construction, with 415 homes having already been completed, including a $13 million display village. 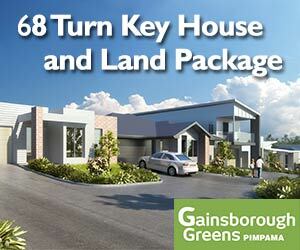 Creation Homes are currently marketing 68 Turn Key house and land packages in the Gainsborough Greens estate that would be a great investment purchase.